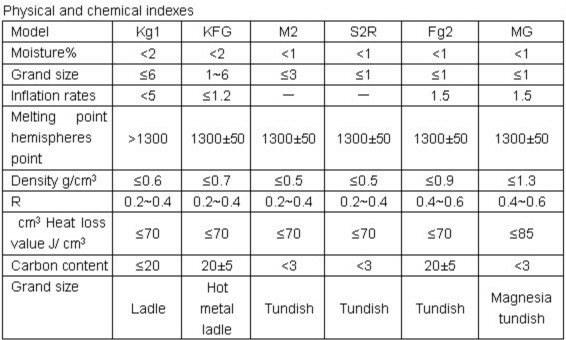 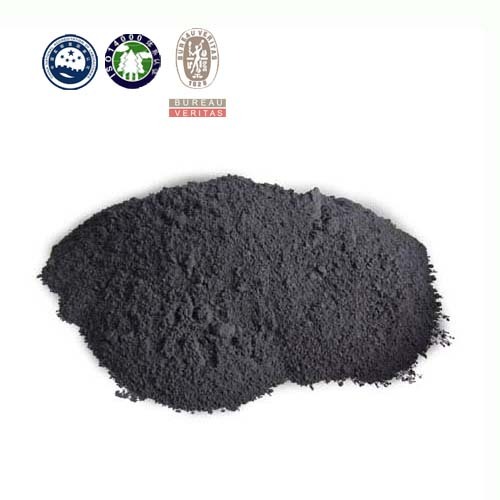 The covering agent using advanced methods of composite carbon and non-carbon, which make refractoriness increase, and also bring other characteristics such as long insulation watery, good spread ability, low thermal conductivity , and net rate is more than 90% normally. 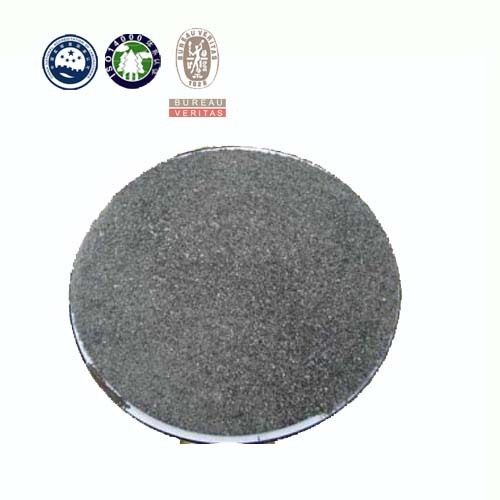 What’s more, the dust is small and not sticky to wall. 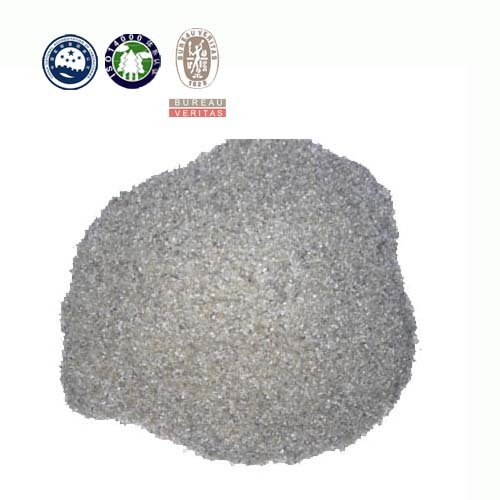 Especially M2R, MG what is Magnesium with high basicity and Calcium Magnesium matrix cove, which are applicable to alkaline Magnesium with high basicity and calcium ladle lining. 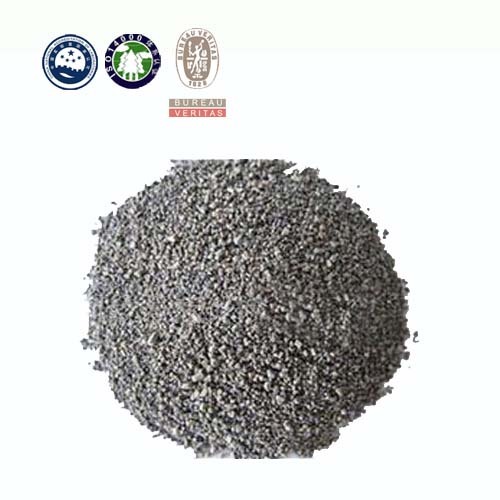 When casting ultra low carbon clean steel, the M2R and MG can be effective to absorb impurity substance, and can improve stability of continous steel slag to ensure quality of steel.